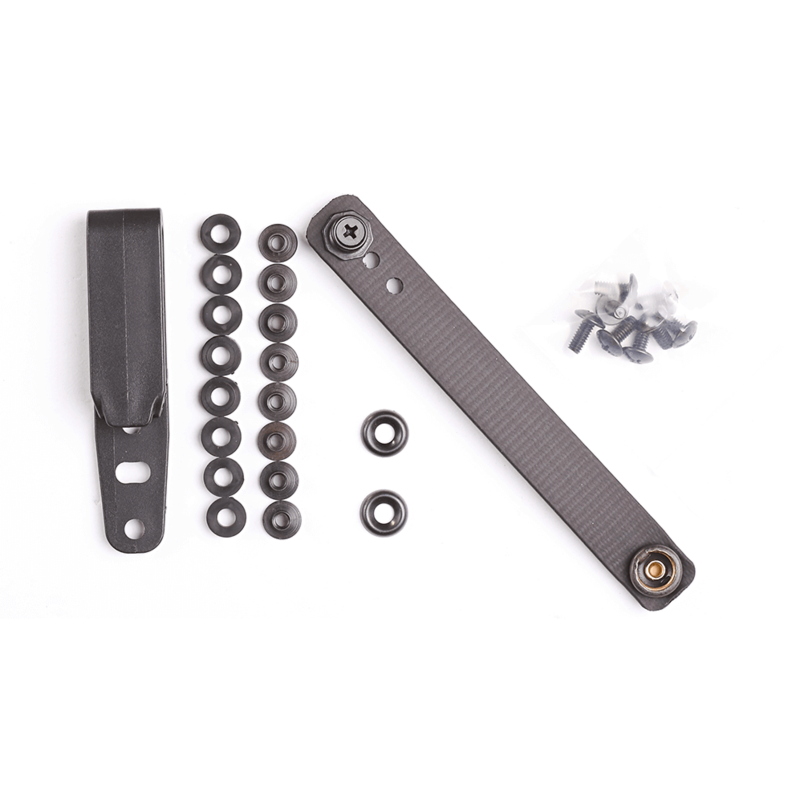 The Flex Hardware kit contains everything you need to start attaching accessories like knife sheaths and other rigid carriers to your Flex platform and configuring your Flex for daily carry. 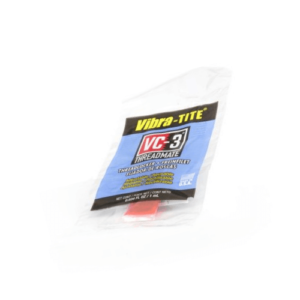 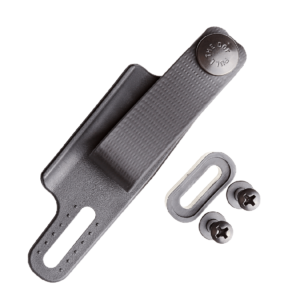 -Sandwich the rubber washers between carriers and the Flex platform, to ensure that screw/post attachments don’t bottom out before they secure the attached item. 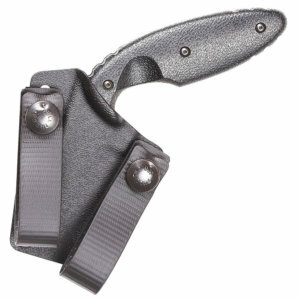 -Use your choice of durable GripHook or pull-the-dot snap loop as a belt attachment. -Use the finish washers when capturing the holster hardware, since the oval-head screws included with your PHLster holster will require their diameter to properly engage the Flex material.